There are millions of mobile apps available in the market today. The statistics shows that since 2016, on an average around 6000 apps on Google play store and 1400 on the Apple store have been released every day. In order to be hassle free and to be on top of the competitors, an app needs to be stable and be properly tested. Testing on mobile devices could be very challenging as it has to constantly be in touch with the new updates, new features and a myriad of DevOps tools that get introduced every time to ensure better performance and reliability of the mobile app. Hence, there are many factors that have to be considered while framing the testing strategy in order to avoid all kinds of uncertainties in the app performance, just needs a right planning. Below are five strategies every mobile testing team should keep in mind in order to reap the most benefits from their QA efforts. Emulators are the best option only at the early stage of testing, and they have a vital place in the overall QA process. But testing on emulators is not successful for all types of testing. All the tests should not run on emulators as those will not be reliable for an app to run immaculately in the real world scenario. Testing on the real devices is certainly more accurate as it can test many device functionalities like camera operations, battery life, GPS, Bluetooth, networks and more. Each device is designed differently and emulators do not solve issues specific to a particular type of device. 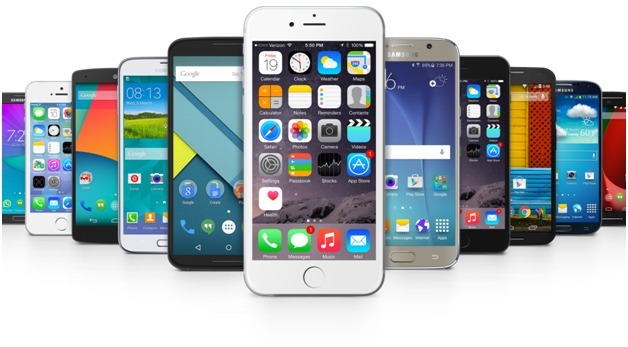 Procuring multiple devices and testing the app on each Operating System can be quite a daunting task and it may seem next to impossible to test the app on every OS combination. The best way would be to test apps on a cloud based platform with a hub of real devices. This way your testing results would be more precise and the procurement cost could be controlled. pCloudy has a wide variety of mobile devices available on cloud that can be considered as the preferred option. Automation testing is the key and the most vital when it comes to mobile apps. It can ease the execution of tests to run simultaneously across real devices which speeds up the entire testing process allowing the apps to float in the market quite earlier and faster. 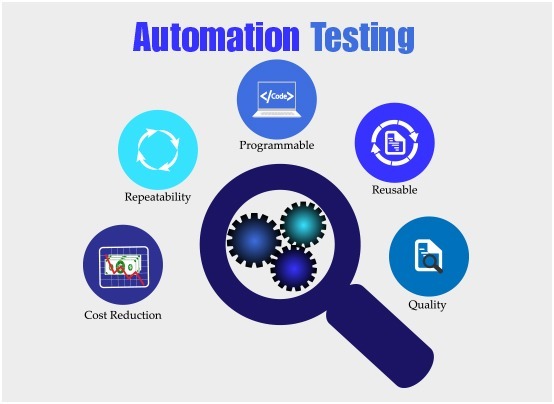 In the cases where the tests require a lot of set up and aren’t the routine tests, manual testing should be preferred over automation. Mobile Automation testing necessitates the use of right automation tools. The choicest one is Appium which is open source and supports both iOS and Android and also allows to write the tests that can run on both the platforms. The core functionality is the main draw for any app and it has to be rock solid. People seek out apps to perform specific functions. Incomplete or inadequate functionality will result in abandonment, so make sure that the main functions are fully implemented and tested before you move on. User experience really matters and is also a key factor in an app’s success. For example, if the elements of the app are placed incorrectly on the mobile screen, the user will not use the app and uninstall it straightaway. So, the mobile app needs to be tested on each functionality in order to give the best results. Usual tests are performed at earlier stages to identify the bugs even before they are pushed for production but the performance and load tests are performed later in the SDLC process to assess the maximum operating capacity and behavior of a mobile app in real life load scenarios. Tools like JMeter and Android’s Monkey tool are often used for performance and load testing. Also, the app performance on real devices is done in order to check the issues like network interruptions, memory leaks. Whatever the choice of tool may be, the goal is to ensure the smooth functioning of the app before and after the final release. The Internet speed can also have a major impact on the experience of using an app. A user connected to a slow cellular network might have a hard time with apps that have rich media content. Make sure your app testing includes slow connections — and fast ones — to make sure the experience is OK at any speed. It is very important to choose the right tool for mobile app testing. There are many favored mobile app testing tools to do the right testing. Out of the meagre tools available in the market, Appium tops the list of the most preferred open source mobile testing tool in the market. Other than this, the tools like Robotium and Espresso which are used widely to test the Android apps by empowering the testers to write UI tests for Android Apps, easily. Google’s EarlGrey performs the similar function as Robotium for iOS framework. To conclude, we must acknowledge that the decisions related to successful mobile app testing is the key role of the testing team. Testing landscapes keep changing and the testing strategies have to be aligned with the vulnerabilities of the market. It can be deduced from the above discussion that both emulators and the real devices are needed as per the testing situation. Performance and load testing are the saviors and must be performed sincerely in the production to understand the reaction of the mobile apps at different load conditions. There should be a right combination of the testing tools as per the type of operating system where the app has to be installed. To make the Mobile app testing a success, the right decision-matrix regarding the above mentioned points would prove to be the strongest pillar of the QA team of an organization. To know more about the mobile app testing success, visit www.pcloudy.com. Test your apps on real Android and iOS Devices. Click Here. These tips for successful mobile application are really helpful. Thanks for such useful information and keep us updating..! !